Beginning May 14, fuel outlets in eight states will be shut every Sunday following Prime Minister Narendra Modi’s call to conserve oil, a fuel pump owners’ body said here today. Petrol pumps will be closed down every Sunday in eight states including Telagnana and Andhra Pradesh from May 14 in the country. 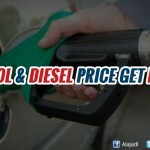 As part of the call given by Prime minister Narendra Modi to conserve fuel, petrol pump management association decided to stop selling diesel and petrol during Sundays. During the recent Mann Ki Baat, Modi requested people to conserve oil and save environment from the increasing air pollution in the country. 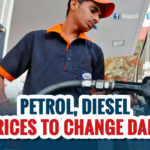 The Association leader Suresh Kumar said that the consortium of Indian petroleum dealers decided to shut their shops every Sunday in Tamil Nadu, Kerala, Karnataka, Puducherry, Andhra Pradesh, Telangana, Maharashtra and Haryana for 24 hours. The decision will also be communicated to the oil supplying companies soon, he said nearly 20,000 outlets will be closed on the holiday. 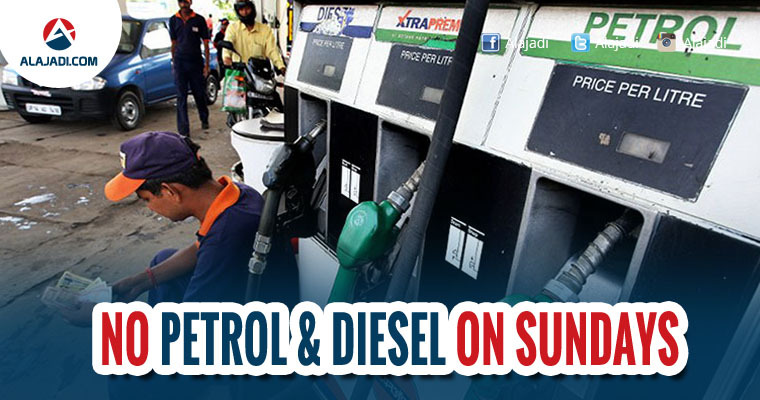 The new norm to close the pumps on Sundays will be implemented in other states in a phased manner. K.P. Murali said that, On an average the per day sales of fuel is for around Rs 153 crore. While exact figures are not available on fuel sales on Sundays, it will be around 20 per cent less than what is sold on weekdays. The Sunday-holiday decision will save around 20 per cent fuel burned in the country. 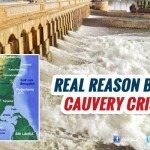 According to him, in Tamil Nadu and Puducherry, there were 250-300 outlets owned by oil marketing companies which are not members of the association. He added, We are within our right to declare Sunday a holiday. All these days we have been functioning paying workers double wages.